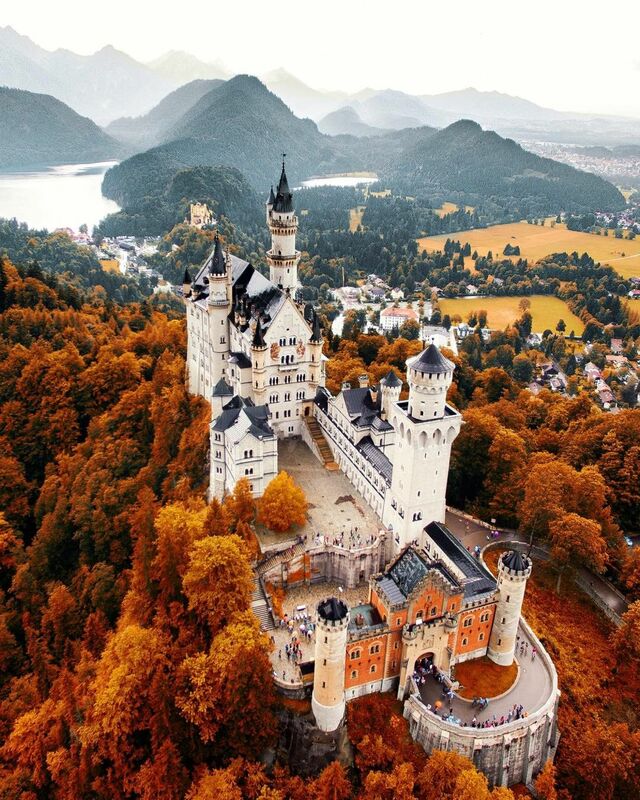 Europe is home of a lot of impressive castles waiting to be discovered. 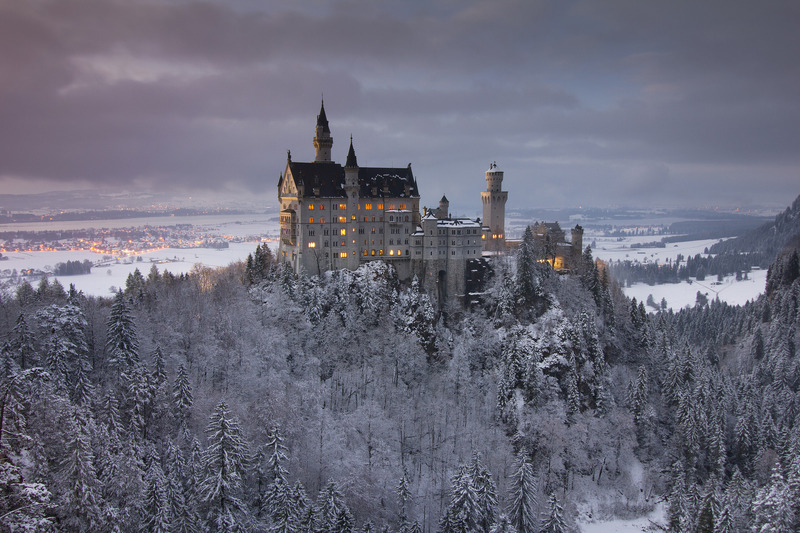 However, Neuschwanstein Castle is so breathtakingly beautiful, that it even inspired Walt Disney. Every year, over million tourists spend hours enjoying the beauty of this 19th century wonder. 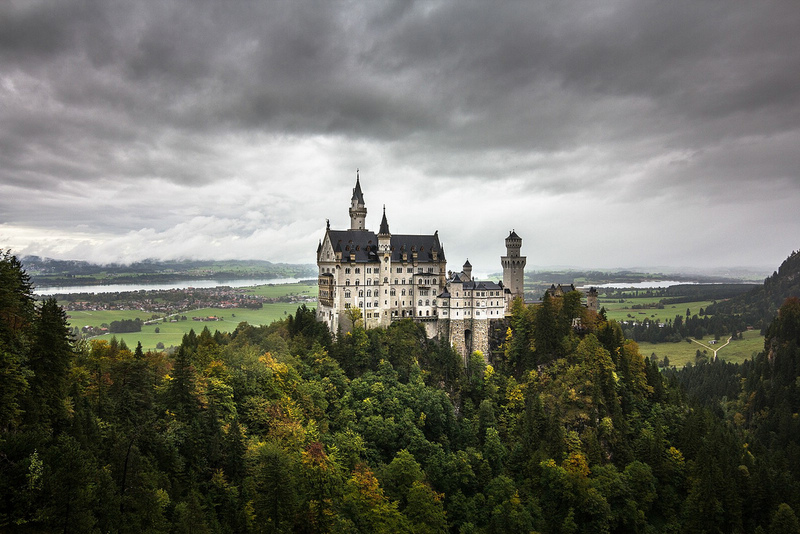 Rising more than 2,600 feet from the ground, on top of the Alpine foothills, the Neuschwanstein Castle was actually built purposely to bring a romantic vision to reality. King Ludwig II, built the place not intended for royal gatherings, but rather for his own sanctuary. The king was extremely controversial and his lifestyle remained a mystery, until the day he passed away. Because he was forced to become king at age of 18, it’s believed that the Bavarian ruler gradually became insane. 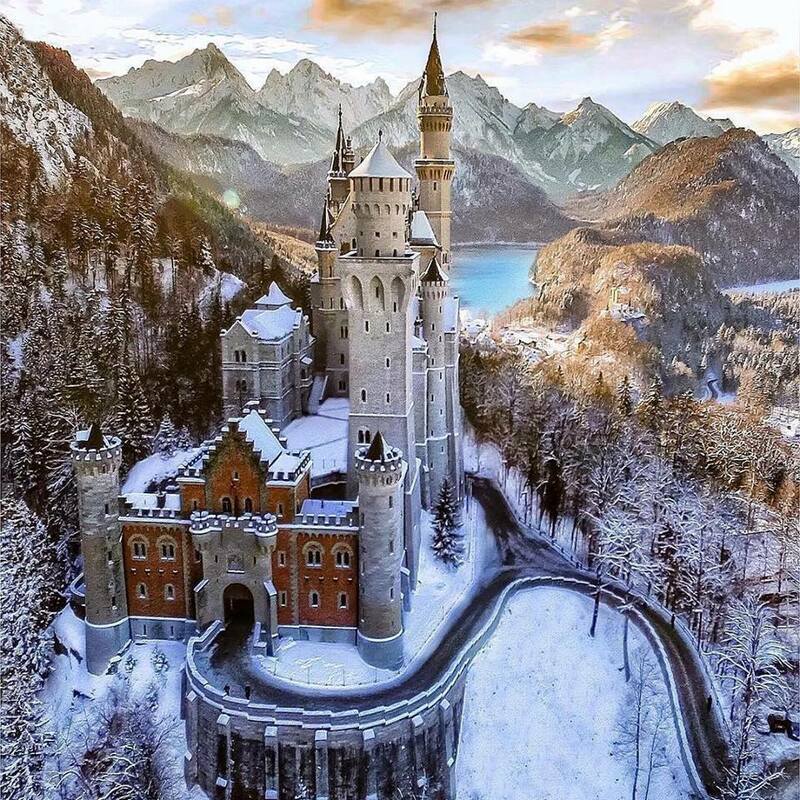 His only refuge was this fantasy castle, which he was obsessed with. This was the main reason why, after 1886 when the King died, people were eager to visit his former home and find out more about his life. Central to the building there are a theater, opera and many of Richard Wagner’s work. 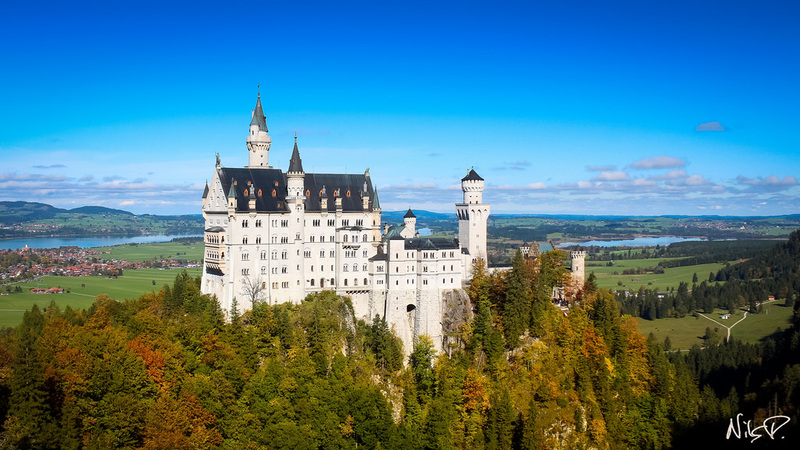 In fact, Wagner’s music had such a great impact on the king’s life, that he wanted this fairy tale castle to be a perfect representation of the musician’s composition. Getting to visit the castle may take a while, since the number of visitors allowed at once is limited. 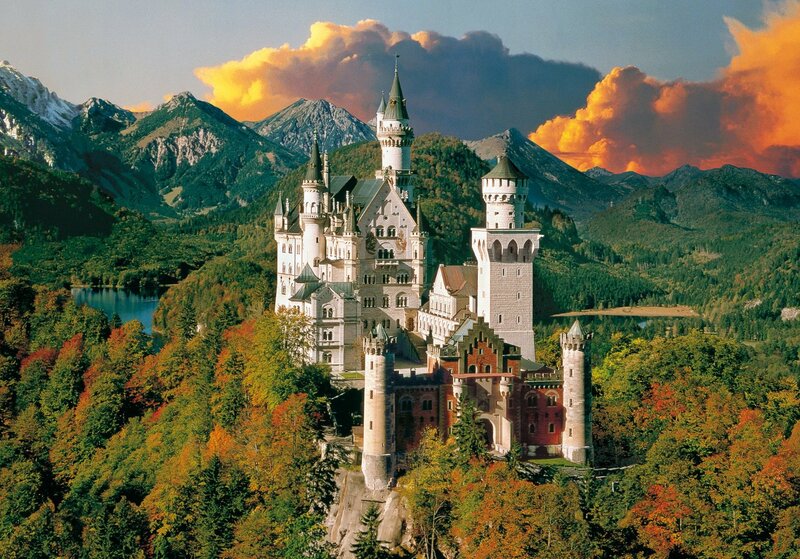 Neuschwanstein Castle is one of the most visited places in Germany, with over 1.3 million visitors a year. So, plan ahead and explore this mysterious and fascinating castle.